Aditya Birla World Academy has been ranked the 4th best International School in India by Education Today. Aditya Birla World Academy is Ranked No. 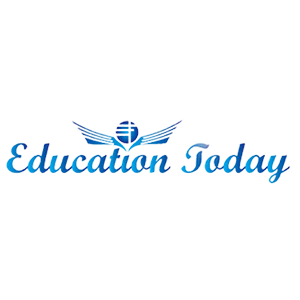 4 in India in the category - ‘India`s Top 20 International School’ in the survey conducted by EducationToday.co. The schools that participated in the survey had been categorized under 10 Parameters i.e., Academic Reputation, Individual Attention, Infrastructure Provision, Innovative Teaching, Safety & Hygiene, Sports Education, Value for Money, Holistic Development, Leadership Management Quality and Co-curricular Activities.